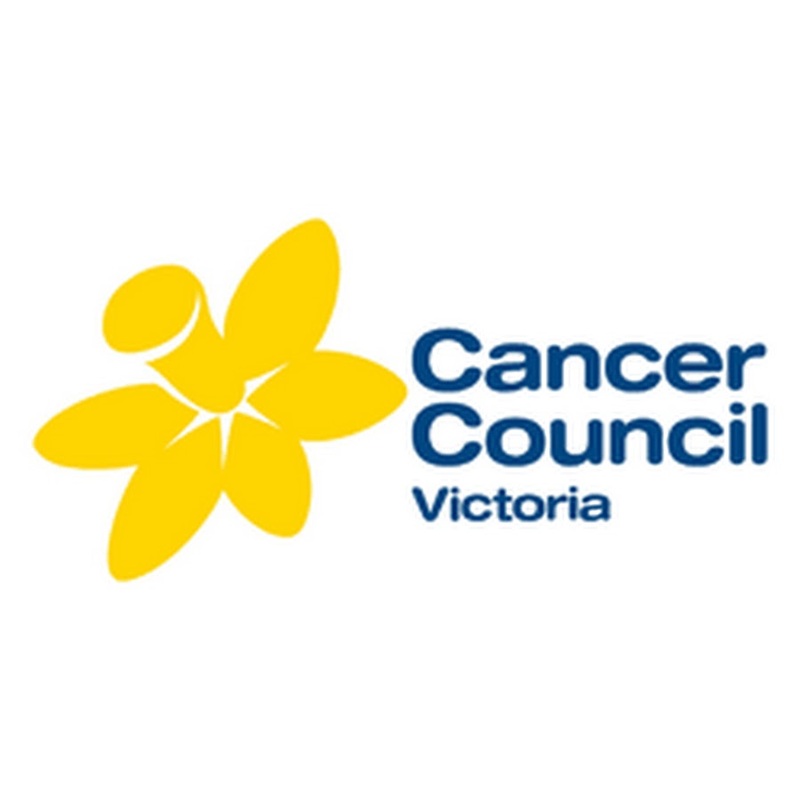 The Office and Events Coordinator (OEC) will provide administrative coordination to ensure that the AEGN Melbourne office and national business processes operate smoothly, support the Chief Executive Officer (CEO) and the Operations and Outreach Manager (OOM) as well as the AEGN Board and coordinate logistics for AEGN events nationally. Support the CEO and OOM, including managing the CEO’s diary, correspondence and travel. Support the Board, including scheduling meetings, preparing and distributing board papers, taking minutes. With the OOM, support members and maintain member records and related administrative processes. 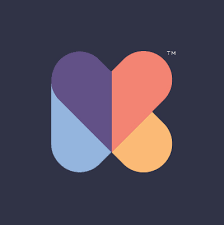 Support the day-to-day operations of the office, with additional administration support if required, including being the first point of contact for enquiries, managing mail, stationary and other office systems and processes. General administrative tasks as directed. Ability to organise events with attention to detail and an appreciation of quality and environmental sustainability. Ability to support the day-to-day administrative operations of an office. Excellent interpersonal and communication skills with a friendly and outgoing nature. Good attention to detail and a highly efficient and organised approach to work. Ability to be flexible, responsive to changing priorities and able to manage competing deadlines. Ability to provide personal assistant support to the CEO and to support a board. A passion and commitment to promoting a sustainable environment. Established in 2008, the AEGN is a membership organisation for philanthropists who care about the environment. Our 120 members are trusts, foundations and individual donors. 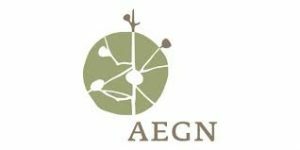 The AEGN aims to grow the amount and the effectiveness of environmental funding by connecting members to each other, to experts and to solutions to the big environmental problems. The AEGN provides members with events where they can learn about the issues and solutions and connect with experts and other funders, as well as funding guides, tailored advice, regular updates and newsletters and a project sharing platform. Please quote in application: AEGN Events and Office Coordinator – Maternity leave position via Pro Bono Australia.